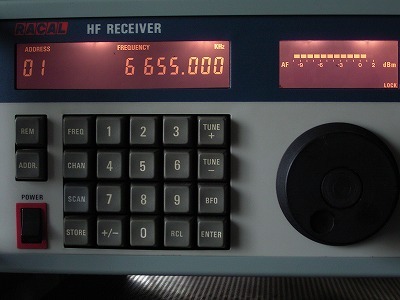 This receiver had been manufactured by Racal Communications Ltd. England from 1987. 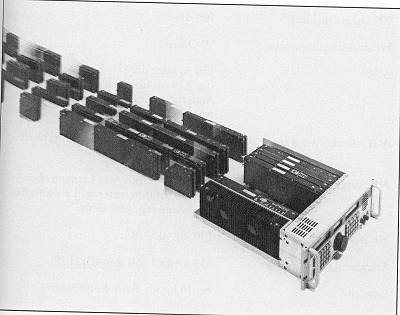 Microprocessor is Intel 68000, its clock is 8MHz. Firmware is P87915/14. 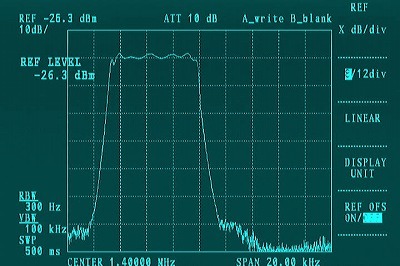 Latest Firmware is P87915/20 which enables changing tune rate widely. 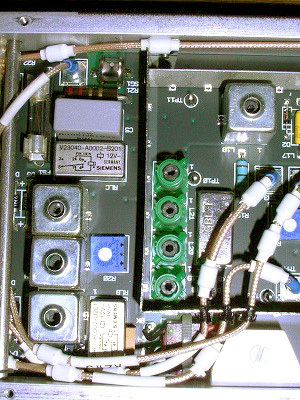 ROM is comprising 2 pieces of 27C210A. 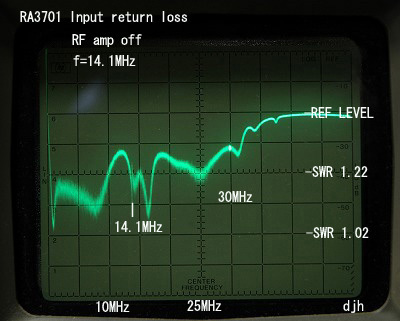 Frequency range: 500kHz to 40MHz, but possible down to LF. Block diagram of the RA3701 with option modules. 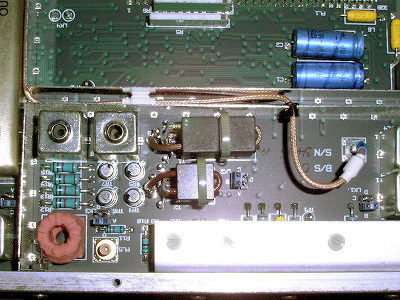 Nicely provided RF amp 10dB(above 480kHz), however complicated needed to make it happen by 5 steps. 1st IF 41.4MHz 2nd IF 1.4MHz. 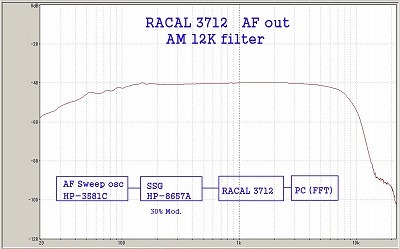 Hard to get new 1.4MHz IF Xtal filters. 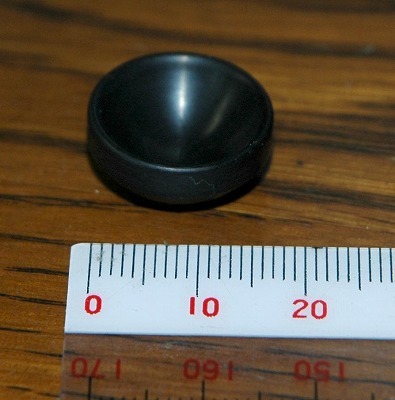 Smaller than old Racal's 1.4MHz filters. 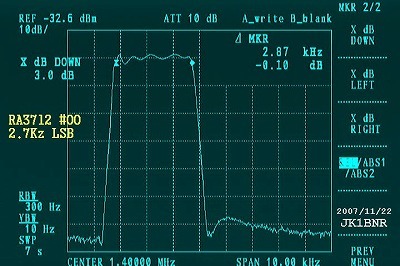 Front End module: input LPF is 0 to 30MHz and protection for RF damages. 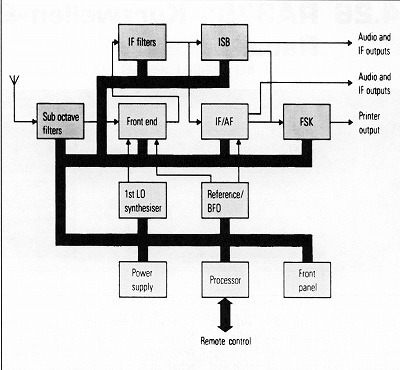 Can alter SSB voice pitch along this table. 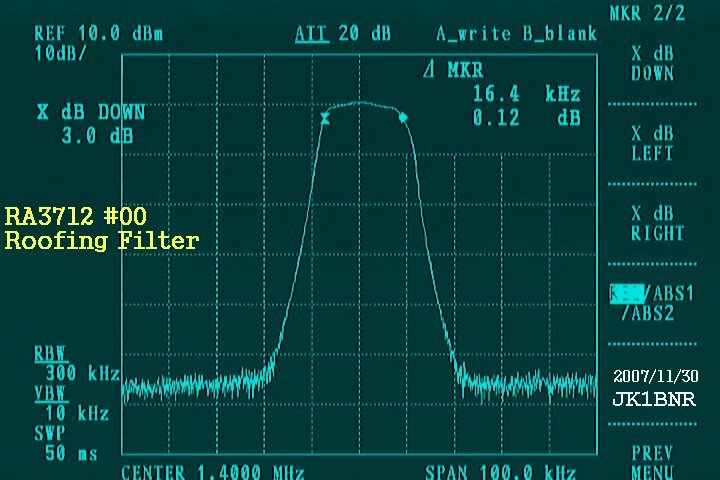 Also interesting to use other filters such 6kHz BW for SSB receiving. 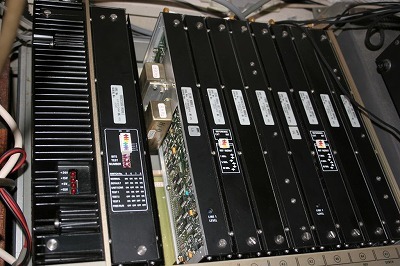 Capable Hi-Fi receiving for SW Broadcasting, 'Select sideband method' Escape from QRM. 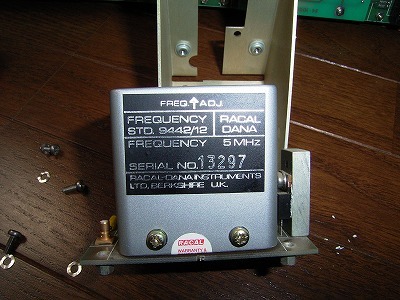 All RA37xx series models are 7926. Ref. 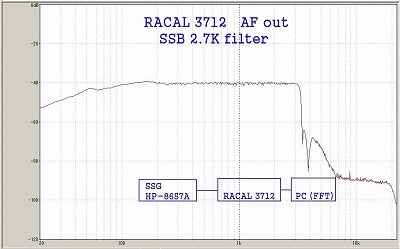 Racal's 1.4MHz Xtal filters from the HP of LA8AK. 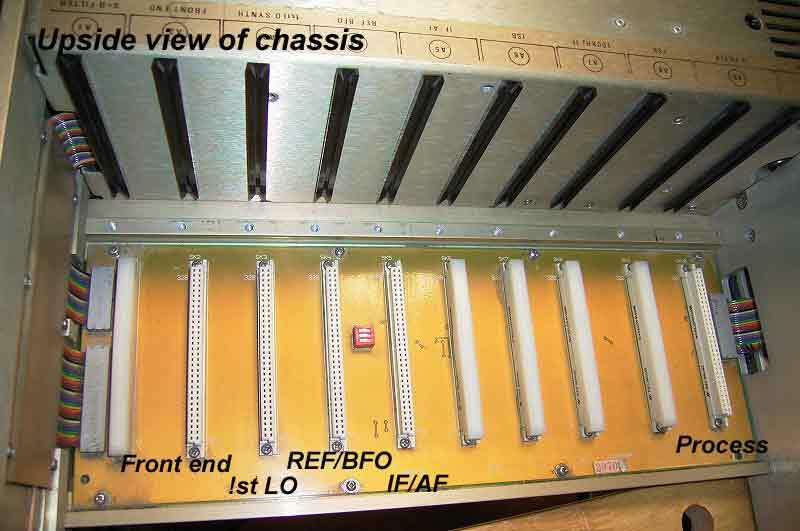 Those filters are used for RA1772, bigger than RA37xx. 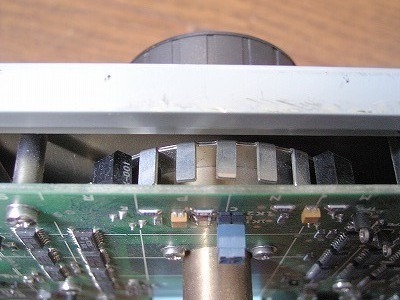 Upside view, Front end module. Using 0.047F super capacitor for Memory back up. 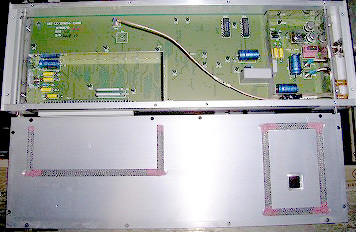 Rear view of Front Panel. Lamps are backlight of LCDs. Lamp for LCD back light. Generating soft orange color. 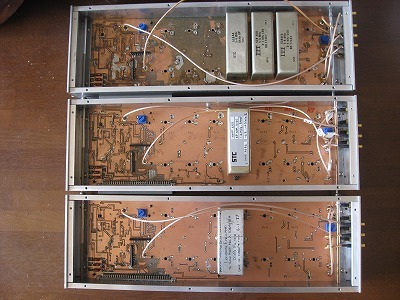 1st IF frequency is 81.4MHz, and mixer (SI8901Y( left)) is built in the rear side. 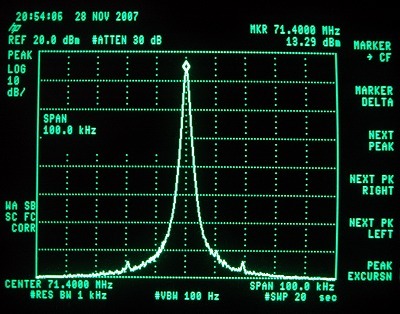 better than RA3701 though it is 41.4MHz IF. 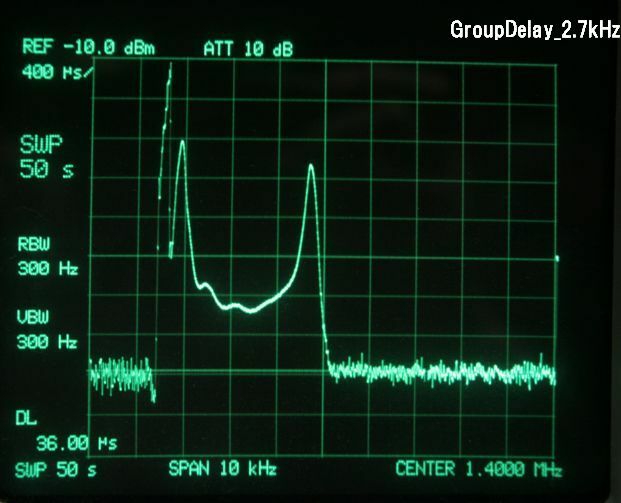 Group delay performance of 2.7kHz Xtal filter. Right-hand keypads and their displays. Left-hand keypads and their displays. 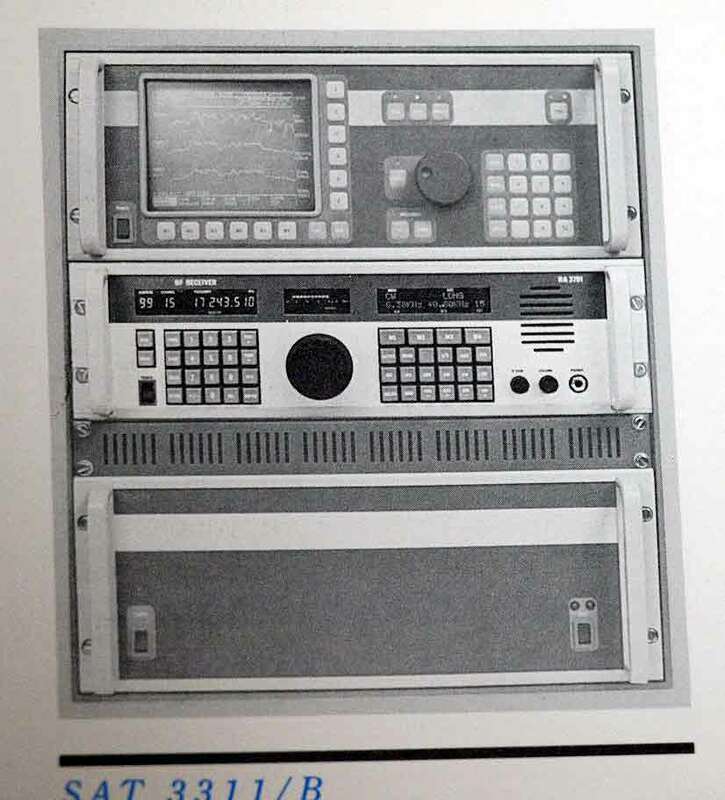 Center meter view from a instruction manual. 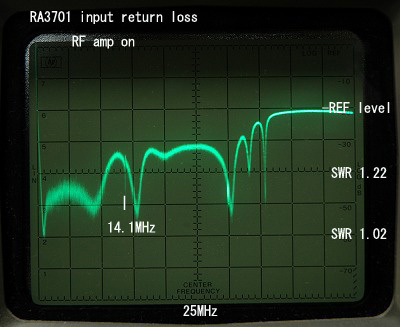 Newest RA379x DSP receivers has a Noise Blanker. 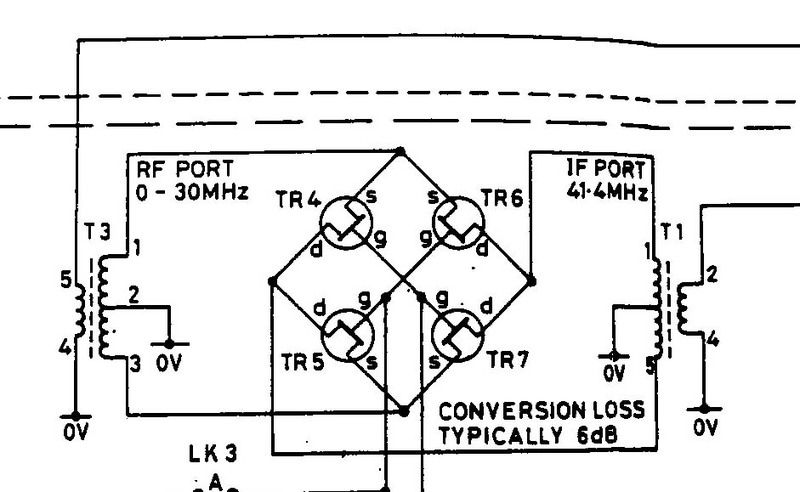 But analog receivers has no NB. 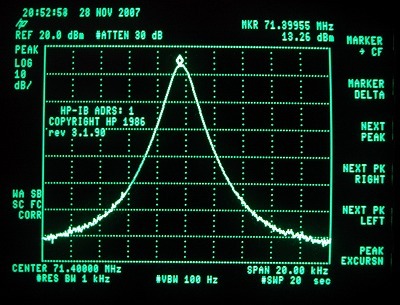 Mode CW/BW=0.3kHz/AGC off/F=29.9MHz/BFO +650Hz/s+n/n 10dB used HP 8948A SSG and Shibasoku 796E. 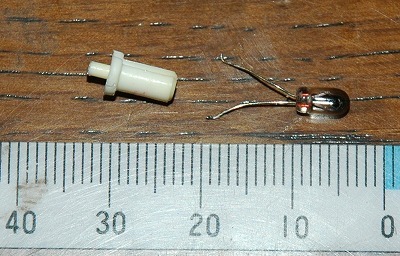 Difference of the RA3701 to the RA3712. 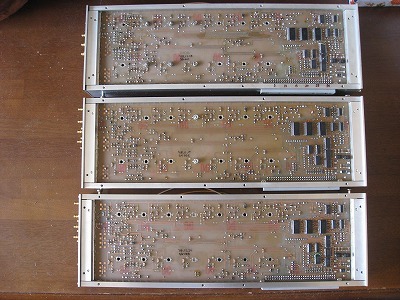 RA3701(left) vs RA3712(right) different number of modules. IF filter module: can accommodate 7 filters and even bigger in size. Home made! 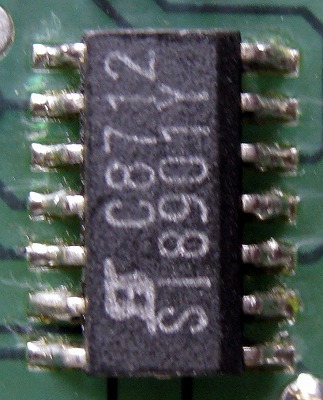 The IF filter module. Built by JA1FOJ, in Tokyo region. 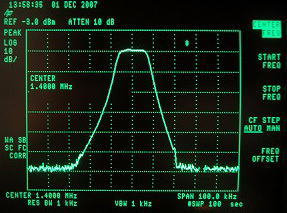 We found 1.4MHz filters in DL Ham Fair 2008. 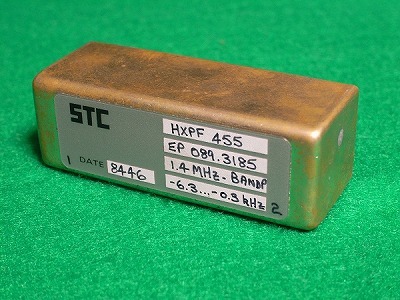 Useable for AM receiving and wide SSB! 2. 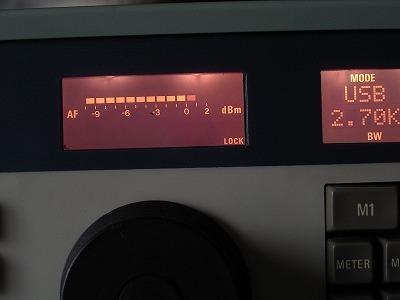 Set S5-SW on the Processor Module S5-SW to the "left" (the non-standard position). 3. Turn the power on. All memories and settings are set to their default values. 4. Turn the power off again. 6. Turn the power on. Ron W6XY rewrited my memo in Premium-RX. 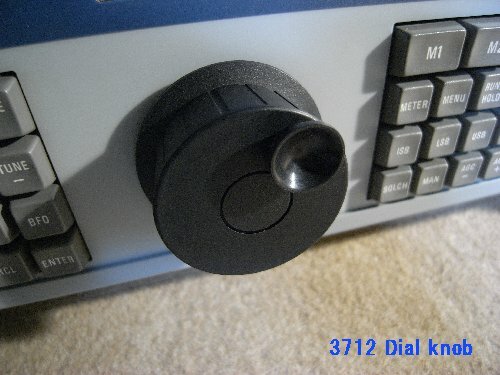 JK1BNR made dimpled knob used his lathe. 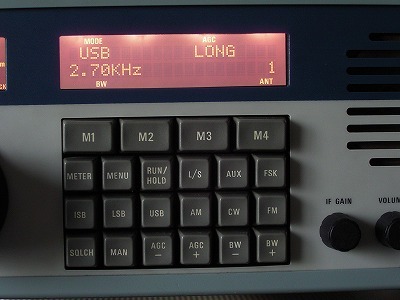 c) IC-7800 as a reference. I should like to describe my personal view as well as evaluation based on actual use for over decade. 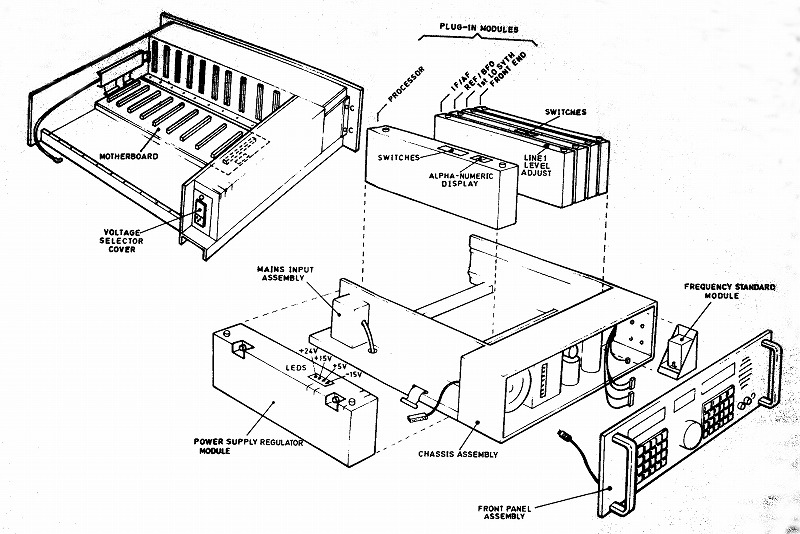 how those military radios were built for that specific purposes unlike Ham use. 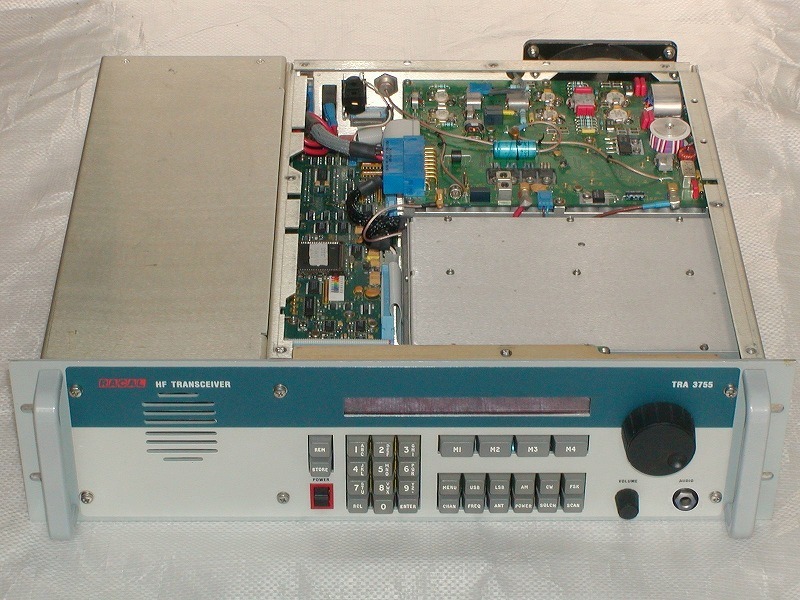 Later, I acquired a non-used RF 590A (general use version) and traded out the said radio. for ISB use together with better in group delay behaviors and LO stability locked by external standards. capability or two VFO for dual tuning and many enticing modern features. and reliability and that there are right parts / components specifically selected as well as building structures. overseas broadcasting use thanks to 100 memories for quick access in different bands. for better audio response depending upon conditions. that we could acquire six units in excellent condition together with local friends. They are like new looking and almost no scratch on those front panels. a lot of know-how and valuable support during start up period. It took a month to really let radios working well. For problem solution, various discussions were made on SKYPE platform among local owners for solution (try and error basis). to normal operation as all functions are to be configured via command input. 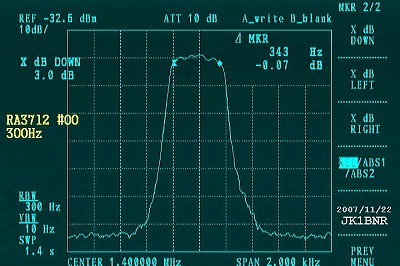 (carrier offset and BW) for our desired AF output spectrum. 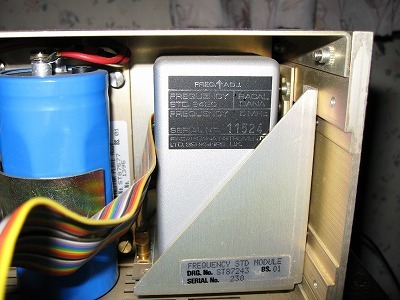 I am personally using RA3712 as receiver and MA3751 as exciter for Ham radio use and drive to the amp bringing it up to 500W output level. Racal radio in general is performing nicely in all respects, in particular of its nice audio quality via additional external speaker. I like functions of filter user option, and keypad setting for changing BW, Mode, AGC and Meter and many things to be done via MENU. Easy handling:: easier memory access (Read and Write jobs, while Harris radio multi steps required). 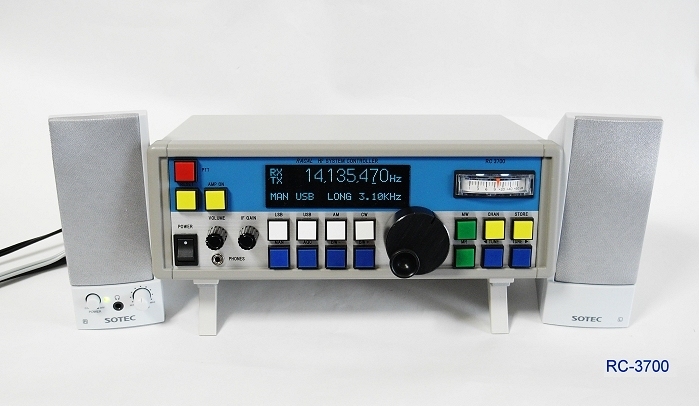 Front panel LCD display unit with normal back light is of an enticing filament lamp one. and attempt a joy of a "touch up" enhancement together with local friends from time to time..
and easy to operate Racal radios instead of accessing them before the rack.. 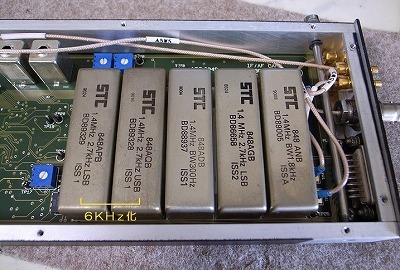 Almost six years elapsed since IC-7800 came in to my shack. Receiving performance in general is excellent in all respects for ordinal Ham use at sensitivity, selectivity and stability, remarkable at its lower noise floors level. A memo-pad is so useful during contest or other DX hunting. 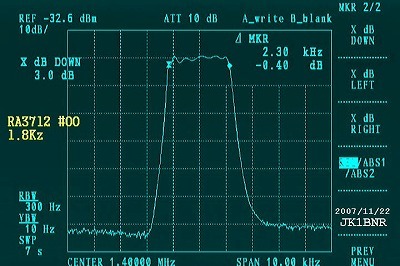 Dual receiver capability is another charming point for chasing DX in the different band monitoring. it was hard to detect a source of the trouble as all function of receiving was downed inclusive LCD. somewhat un-friendly tone to me at its clarity and a lack of transparency like water (as if we were standing in the mist feeling). 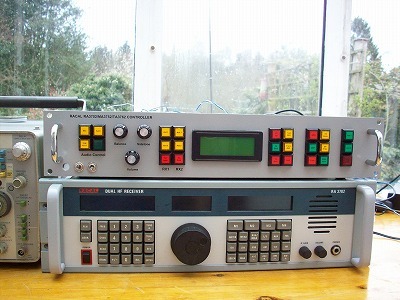 IC-7800 is on a stand-by position mostly only for DX chasing for quick and easy to operate. 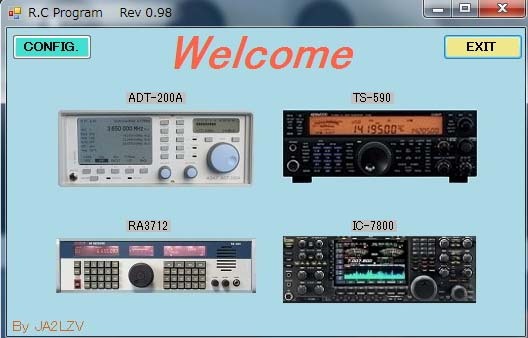 Under recent poor propagation, it is not so often to get on air with IC-7800. by several enhancement executed compared to its original 75S-1. c) AGC circuit modified for smooth slow recovery at SLOW AGC. With those enhancements done, the 75S-3C converted is now standing nicely for daily operation with full of satisfaction. 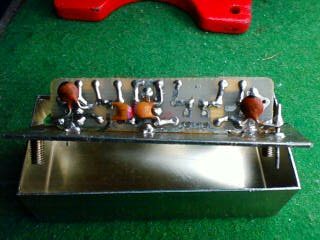 as those are the only component influential along the signal route to vibrate physically like a music instrument and add a specific tone onto the signal. but not so enticing in group delay behavior, so it is advised to employ a slight wider filter BW for minimizing the said drawback. 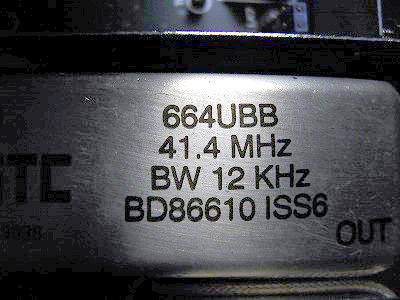 Actually, those crystal filters used in the commercial radios are purposedly provided at least 300Hz wider than the name plate indicated. with which operator has less fatigue in long term receiving. and audio coloring or a slight turbidity included. between traditional organ vs. electronic organ in the church. 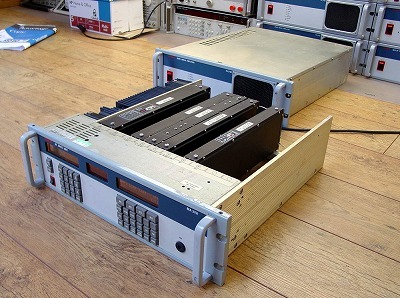 rather than radios of modern SDR or DSP based TRX. I'm not owned exciter and linear amplifier. 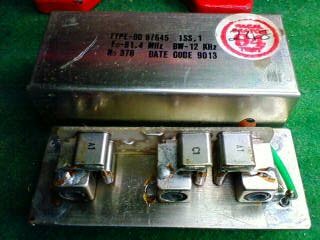 If you need information of the MA3751 exciter and remote control, please ask JA2AEV. 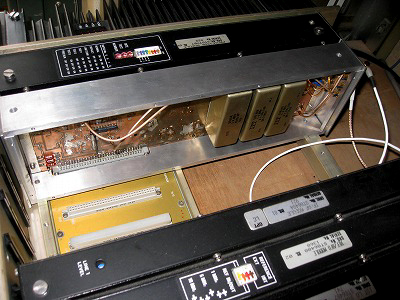 MA3751 exciter and the TA3762 linear amplifier. This is a test board of the remote control using PIC. Put your mouse on, you can see notations of the board. 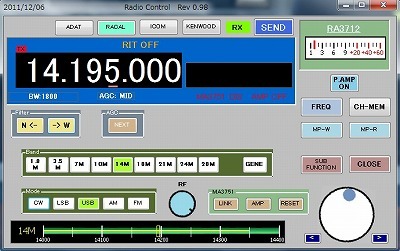 The remote control box assembled by JK1BNR, it's software written by JA2LZV. 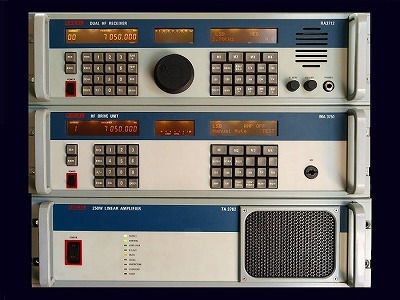 Locally designed and built the Remote Controller RC-3700 for Racal 3700 series radios. Special thanks to G3XVR Danny for information of remote control. 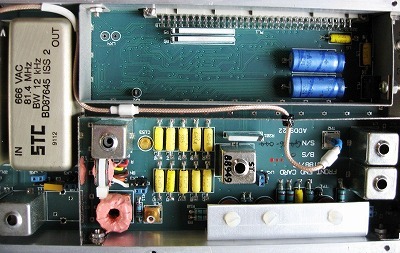 G3XVR Danny has built another remote control for RA3702/MA3752/TA3762. 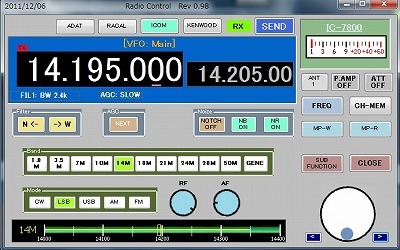 (Win7 and WinXP), with which ADAT, ICOM and Kenwood can be controlled simultaneously. 9pin dSub to USB (SRC06-USB) for Win7. 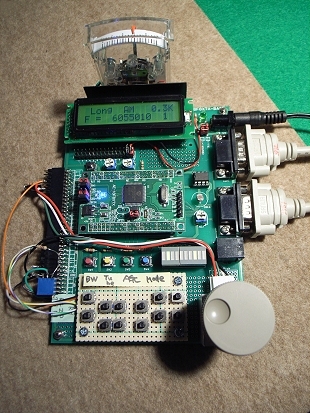 Adaptive HF controller for automatic selection of the most appropriate frequency. Interface to Public and Private exchanges for telephone voice and fax. 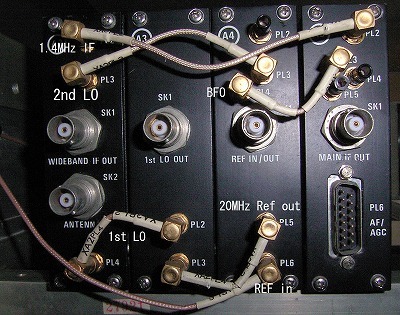 Local interface for Telephone/Fax, so that a telephone/fax can be directly to the transceiver without the need for an exchange. 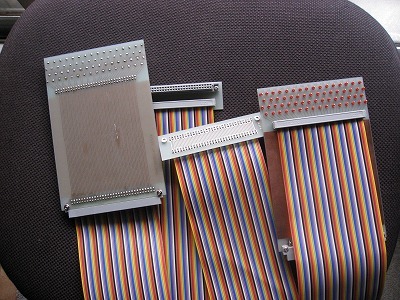 RS232C interface of a PC for: programming, file transfer or RACE Mail e-mail server for a LAN and/or client software on the same PC. 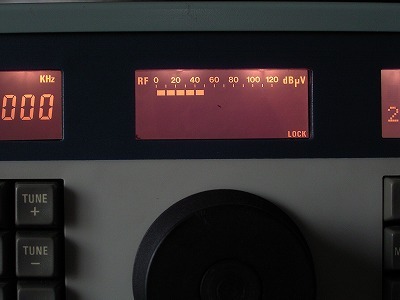 Digital voice processing utilizing Lincompex (LINk COMPression and EXpansion), for telephone quality voice over HF. medium speed (1250 bps information plus error correction) and finally the low speed (53.5/187.5 bps information plus error correction).